On Monday 25, MPs debated policing levels in Somerset, with the debate broadened to include a discussion of rural policing generally. 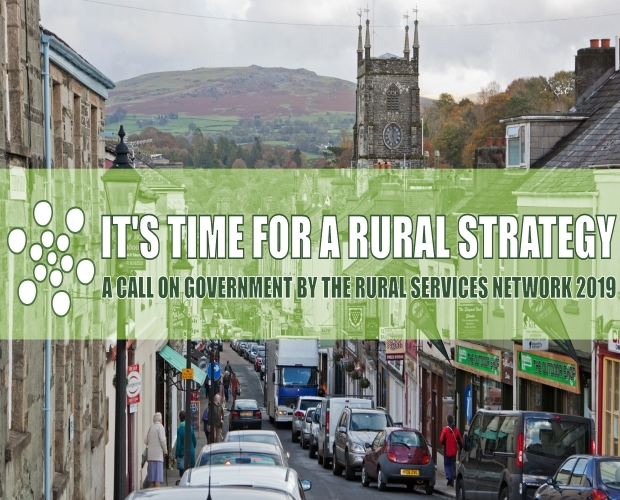 This included discussion of long wait times for 999 calls, county lines and farmers as the victims of rural crime. 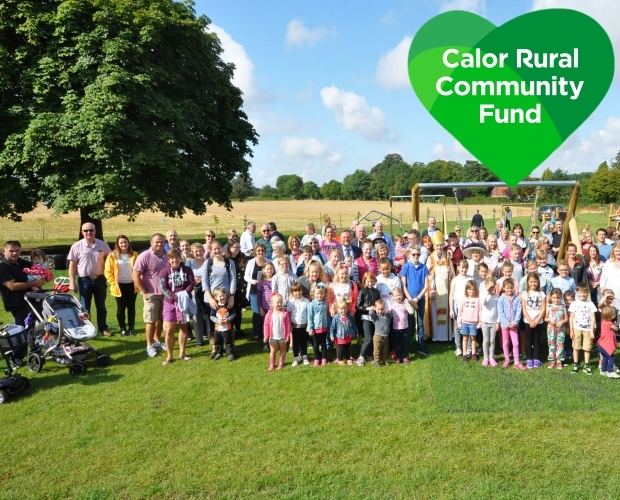 Pubs Minister Jake Berry announced £188,000 for rural pubs to deliver additional services, including Post Office facilities and children’s play areas, as part of the Pub is the Hub scheme. 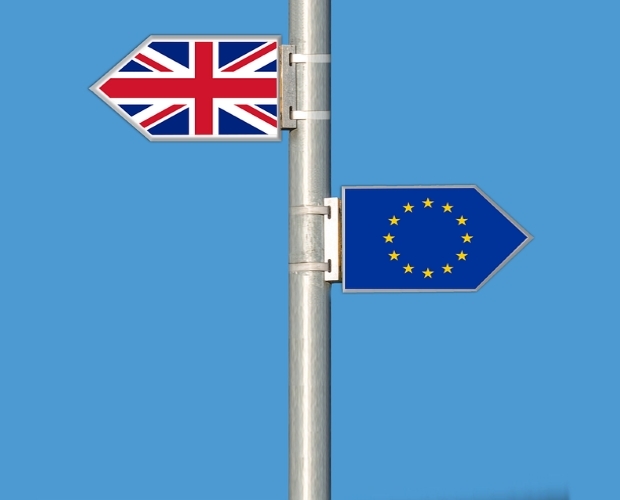 On Tuesday 26, Defra ministers, including Environment Secretary Michael Gove, were questioned by the Environment, Food and Rural Affairs Committee on the department’s preparedness for Brexit. 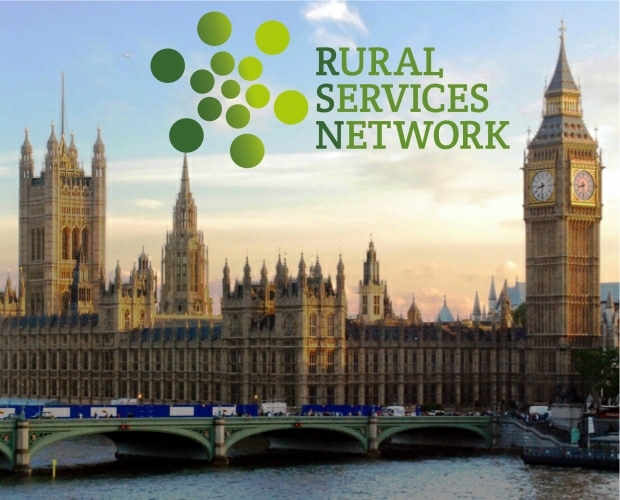 On Thursday 28, MPs questioned Gove on the impact of rural crime. Elsewhere, there was a discussion of how church spires can be used to help digital connectivity in rural areas. The Church of England is working to produce guidance for churches on how best they can help boost broadband signal, which will be published in May. During a debate on beer taxation and pubs, MPs highlighted that the closure of a local pub is often more keenly felt in rural communities. On Monday 1, the All-Party Parliamentary Group for Yorkshire and Northern Lincolnshire meets with the editor of the Yorkshire Post, James Mitchinson, speaking on the importance of a strong voice for the region in Westminster. On Wednesday 3, the Education Committee will questions ministers on school and college funding, and the Transport Committee continues its investigation into active travel by hearing evidence from local councils. In the Lords, oral questions will focus on ensuring the public has access to cash throughout the UK. The All-Party Parliamentary Group for Ageing and Older People meets as part of its ongoing inquiry into housing for older people, and the All-Party Parliamentary Group for Post Offices also meets.